The Guyana Private Sector Assessment Report (PSAR) provides an overall assessment of private-sector development issues and makes recommendations regarding steps needed to accelerate private-sector investment, growth and development. It draws on both primary and secondary data sources. 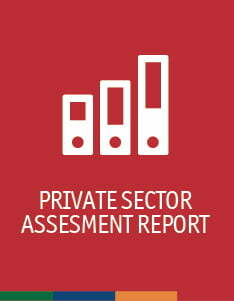 Primary data analyses were derived from interviews with key stakeholders from the domestic private and public sectors as well as interviews with regional and international agencies.